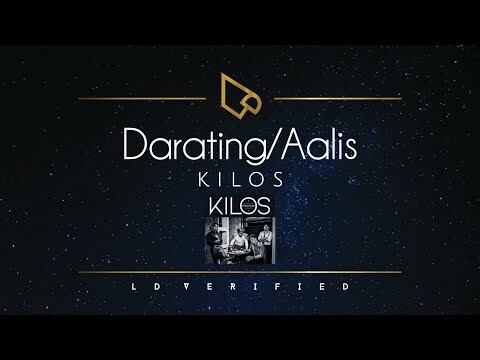 OPM Band Kilos is back with a new song called "Darating/Aalis. This is just a fan made lyric video. All copyrights belong to Kilos and Curve Entertainment Inc. No copyright infringement intended. Support OPM! Like, Share and Subscribe. Click the bell icon to be part of the notification squad.